De-authenticate your devices by logging into www.thelevelup.com. Click on Control Panel at the top of the page and select De-authenticate Devices. 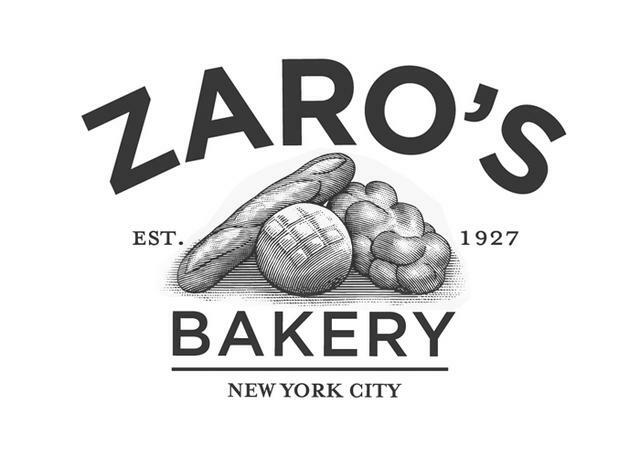 This will reset your Zaro's Bakery barcode and log your account out of all devices.